Over the past three years, the SVRA U.S. Vintage Racing National Championship has grown to become one of the most popular vintage and historic racing events in this country. In 2016, up to 500 competitors from around the world will come together to compete for a National Championship in 11 different race groups, and take home the coveted Bell Racing National Champions helmet. Classic race cars from around the world compete all year in SVRA races across the country, culminating in the chance to race for a National Championship here at COTA on the legendary F-1 facility. The contemporary Trans-Am Race Series will be a featured guest again, offering up their 11th race in their nationwide series. 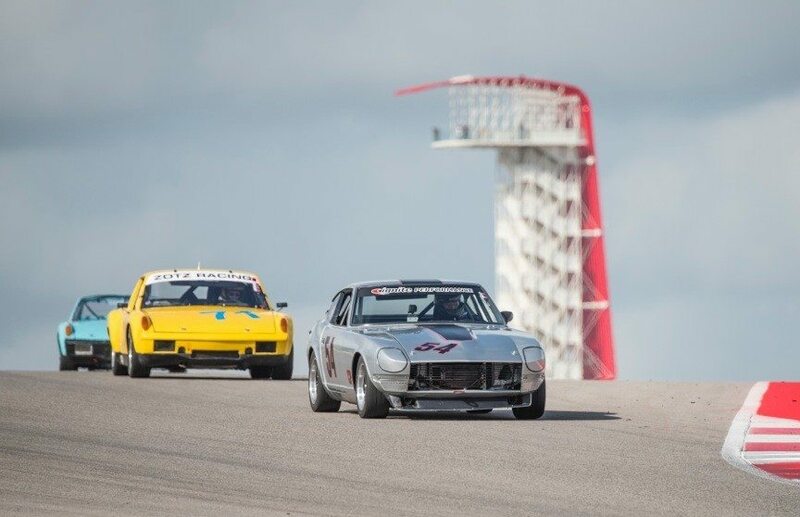 This SVRA National Championship takes place at Circuit of The Americas (COTA), a 1,500-acre complex and the first purpose-built Grand Prix facility in the U.S. COTA offers a 3.4-mile undulating track featuring dramatic, natural elevation changes along with a 133-foot climb up to its signature Turn 1. The 20-turn circuit incorporates some of the best, most challenging turns from other iconic Formula 1 tracks around the world. 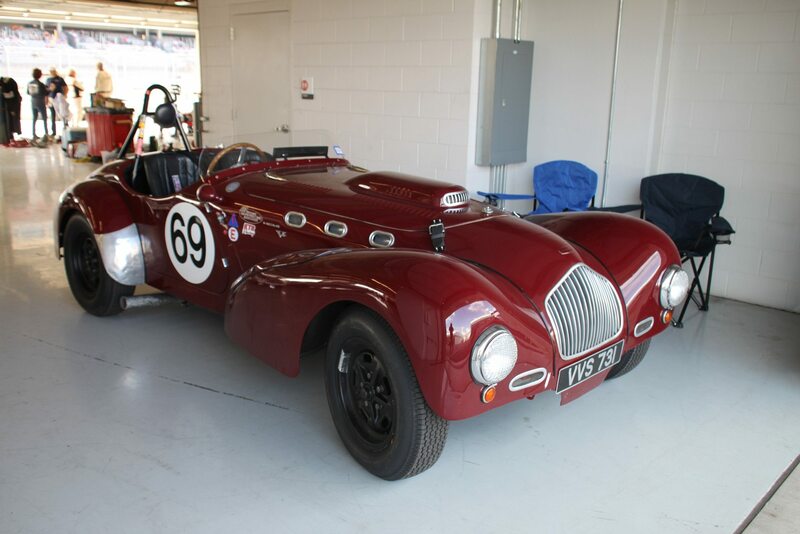 This rare opportunity to vintage race on this world-class track is not to be missed. 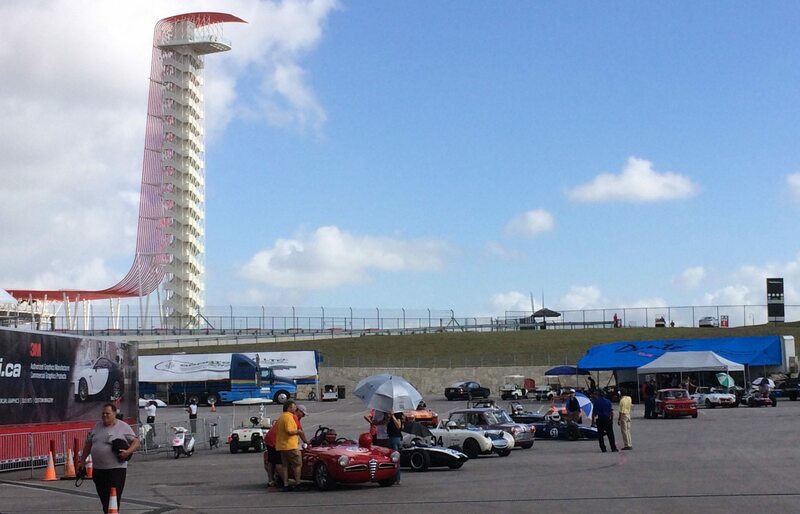 Also returning is a Texas-sized SVRA Car Show scheduled for Saturday, with up-front display parking and an invite to the Saturday night SVRA party. The Texas-style BBQ dinner, band and fireworks display, is like no other, with bands like Edgar Winter, Asleep at the Wheel, and Marshall Tucker performing. 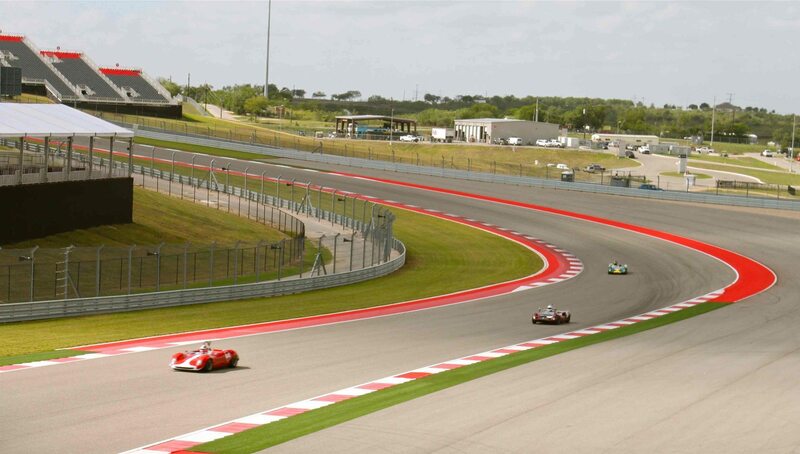 COTA is conveniently located near the Austin-Bergstrom International Airport. Join Heacock Classic in Austin, where hotels, restaurants, and abundant evening entertainment opportunities lie within 20 minutes of the race track. For full details, visit www.svra.com.